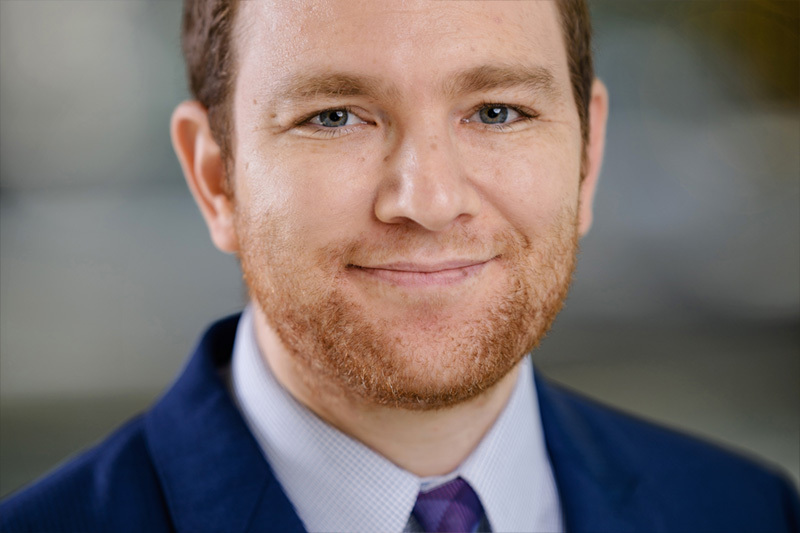 Matthew Kravitz joined the Center for Responsible Lending (CRL) as communications manager for national media in February 2017. While Matt started in the Durham office, he is now based in Washington, D.C.. Matt handles press on federal issues, especially small dollar loans, the CFPB, forced arbitration, and mortgages. Prior to CRL, Matt worked in press for Congressman John Garamendi (D-CA) for more than five years – including during passage and the early implementation period of the Dodd-Frank Wall Street Reform and Consumer Protection Act. Matt has a B.A. in Politics and History from Brandeis University. He grew up in Los Angeles. Outside of the office, Matt enjoys learning Hebrew and exploring D.C.